Classic sweets personalized as a business gift. 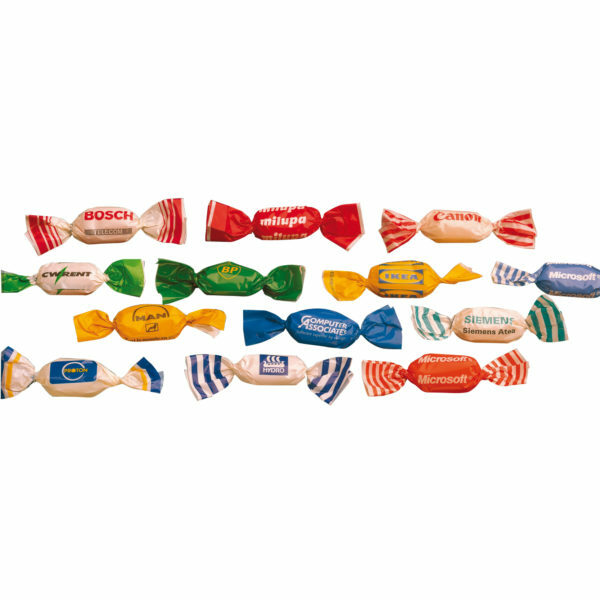 Our candies personalized as business gift are a strong communication product for your events. 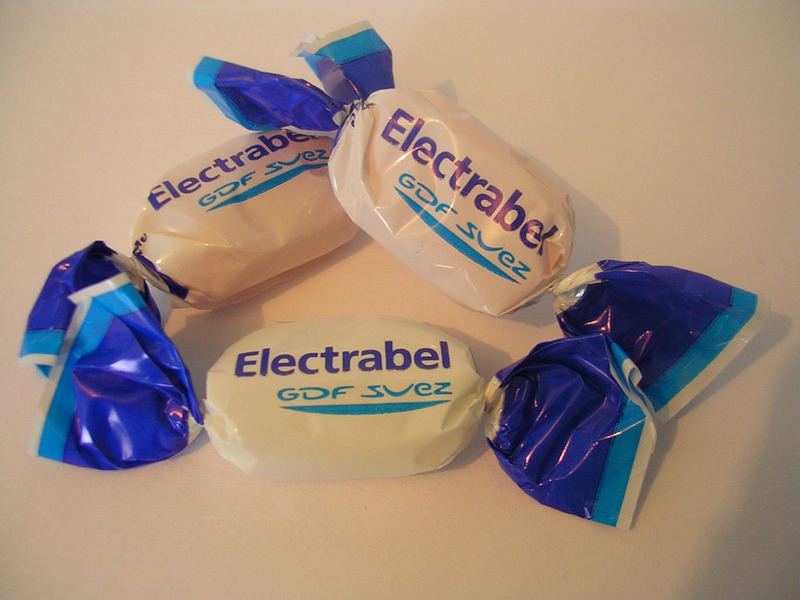 Our personalised promotional sweets, (210 pieces/ kg) make a great corporate confectionary idea, with a shelf life of 12 months. 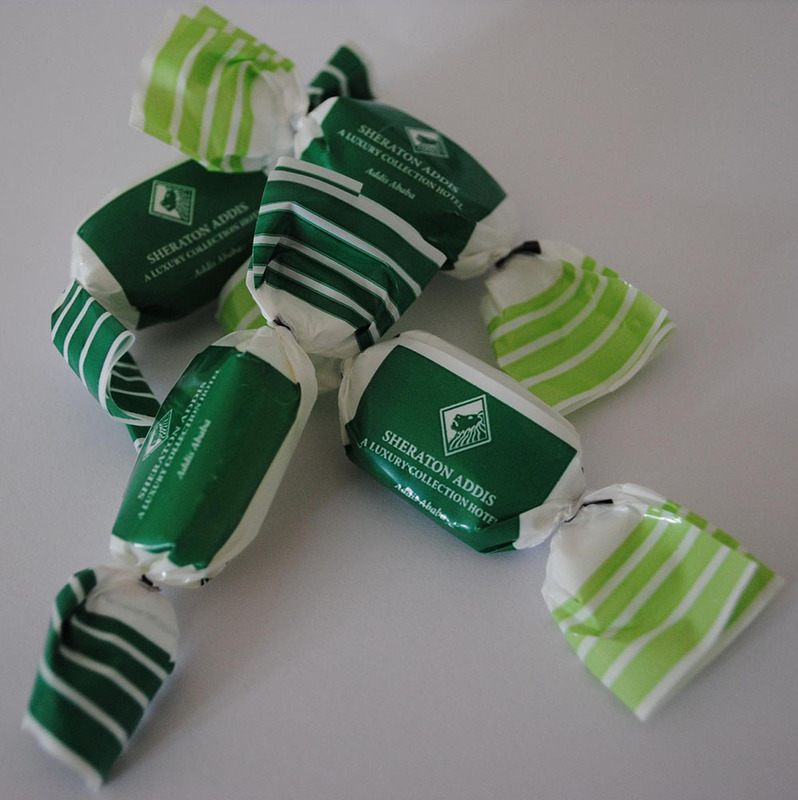 As a branded confectionary item, they make an excellent choice as a gift for hotel, bank or desk reception! 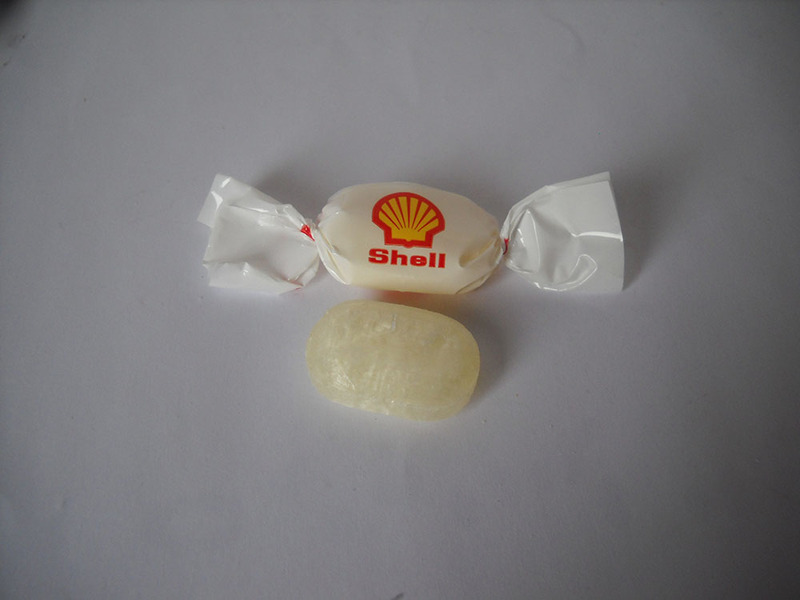 Obviously we personalized our sweets with your logo and design. You have a choice of flavours : FRUIT MIX or MINT. Please note that the minimum order quatity for this promotional confectionary item is : 25 kg and we print from 1 to 4 colours. Please do not hesitate to contact us for more information or for having a detailed quote.